Hey guys! 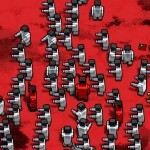 Welcome to LFZombieGames.com, we allow here only high rated and popular zombie games. We will bring your gaming skills to next level with our useful guides and instructions. Yes it does, but that's not all, you can connect to other gamers as well. We can all together share our experience and strategies to defeat evil zombies and save humanity! There are hundreds of games from this popular category, some games are pretty interesting and addicting while others boring as hell. This is why I created this website; I want to present you only most popular and high rated zombie games, with interesting interface, game play and enjoyable graphics. You can fight hordes of evil undead and save earth from destruction and misery. We will also give you detailed description and controls of the game. We have huge community of friendly, dedicated gamers who can share their experience and knowledge 24/7. 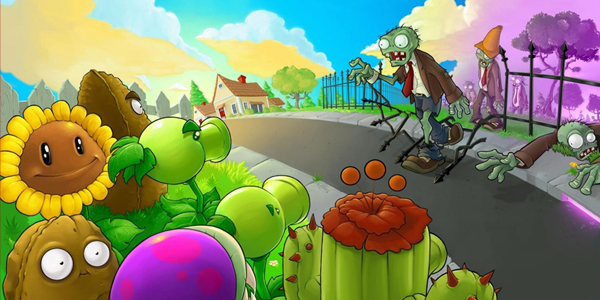 Of course you can, you see zombie games can be divided into different categories, like tower defense, shooting, fighting, puzzle, action, etc. Like I said before we have huge list of games, all of them are high rated and popular worldwide, we want to make sure that you will find our website useful, full of adventures and secrets. 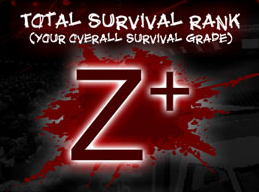 Accept tons of amazing zombie games and friendly community? I’m glad you asked that, we will share funny pictures, interesting videos, strategies and other interesting info on our social channels. You can find our fan pages on Facebook, Twitter and Google Plus. We would love to hear your opinion, corrections and suggestions. You can also send your questions via “Contact us” section.